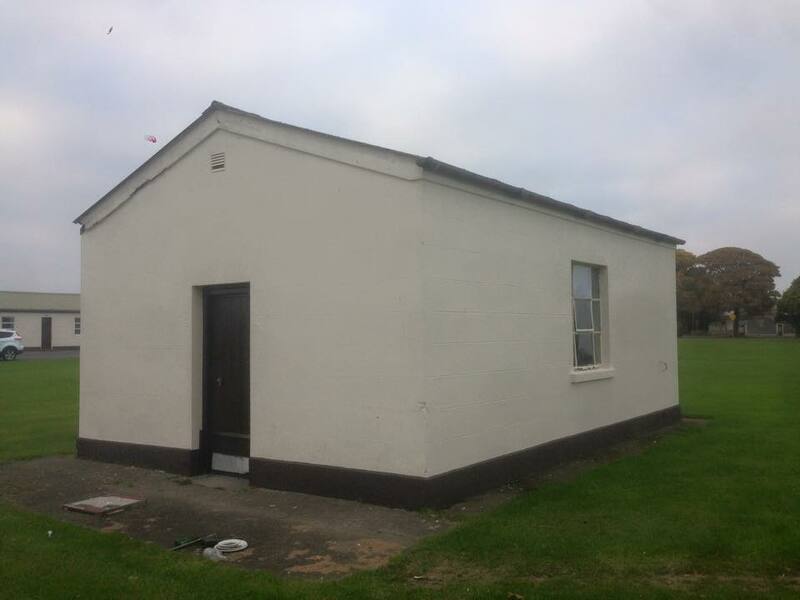 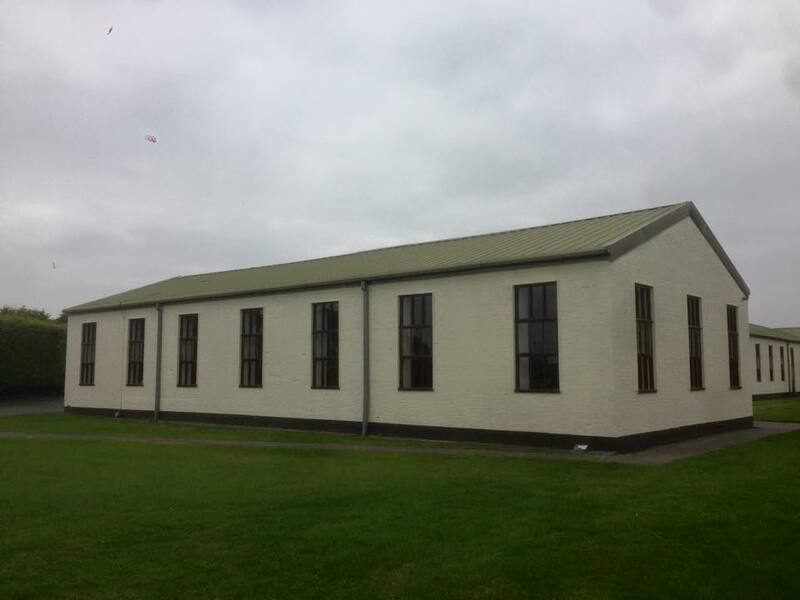 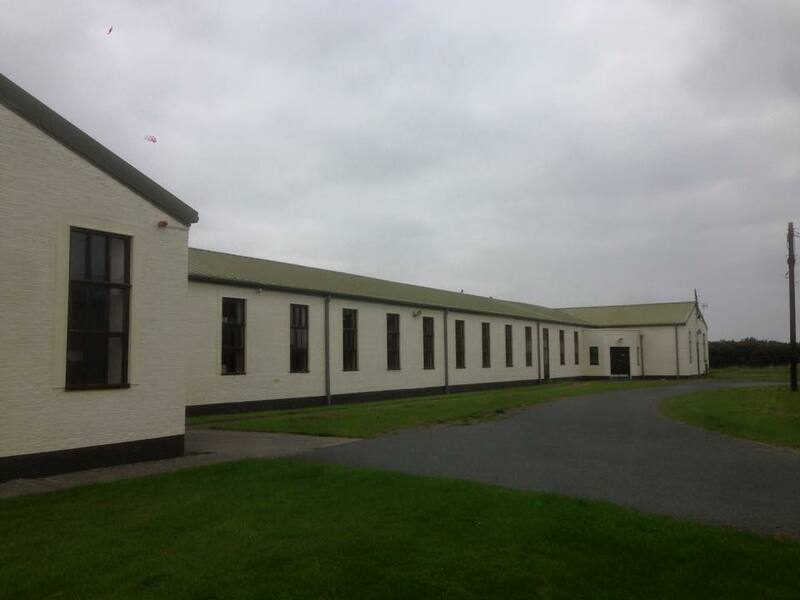 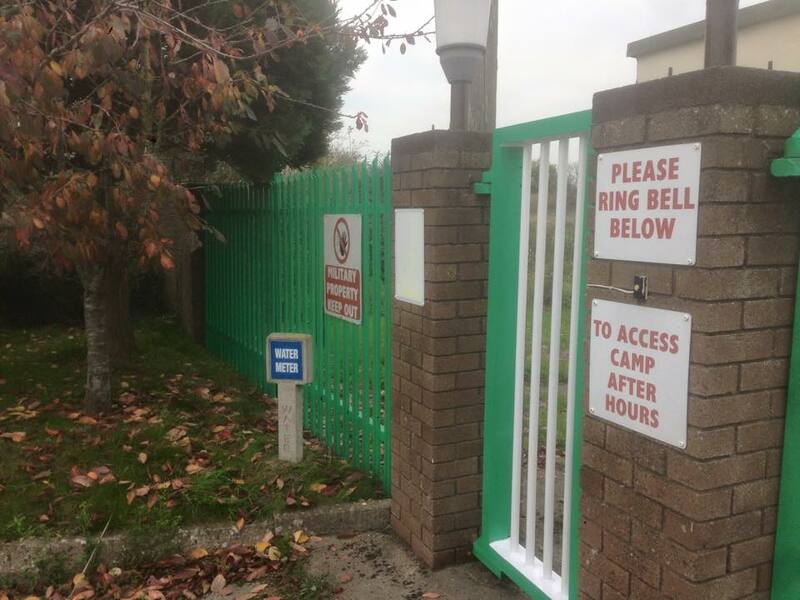 Lally & White have completed a large external painting project in Gormanstown Barracks. 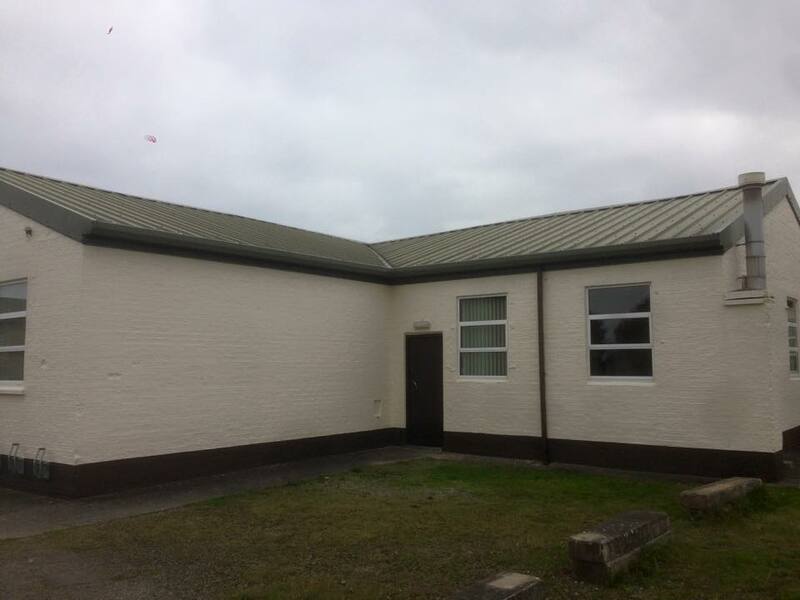 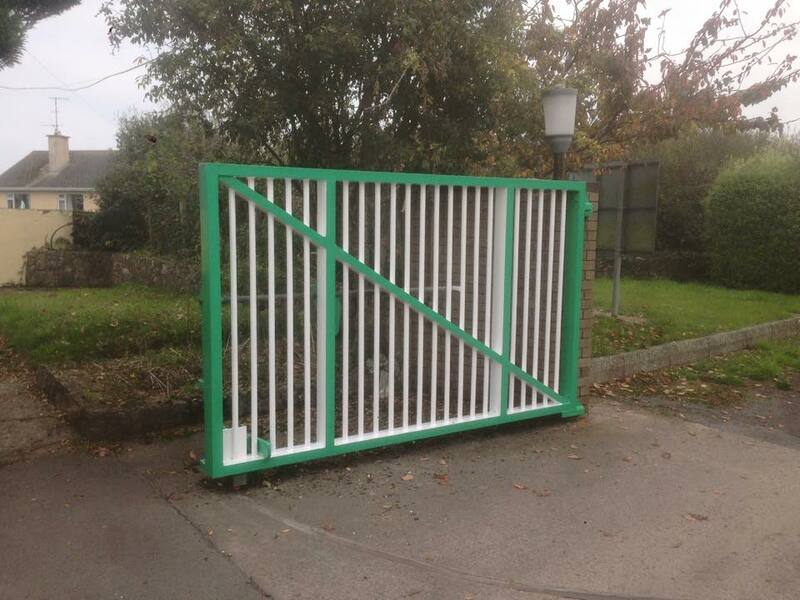 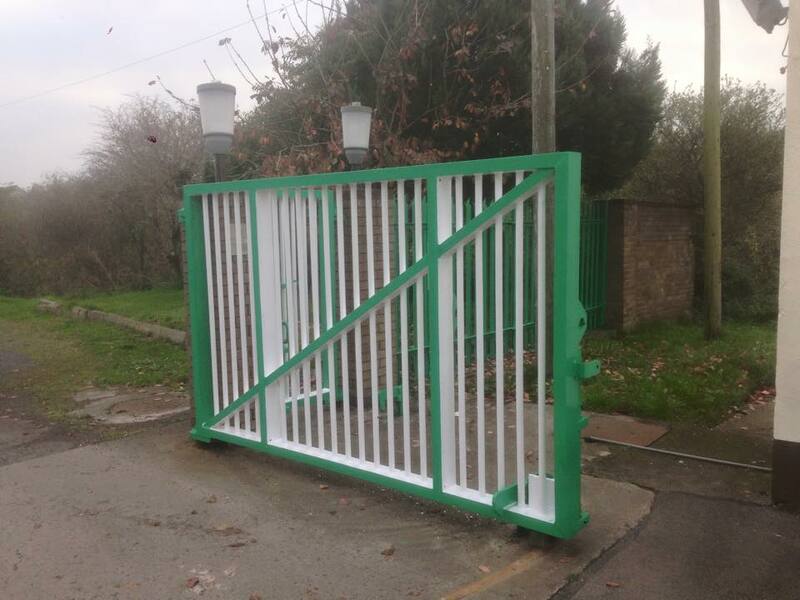 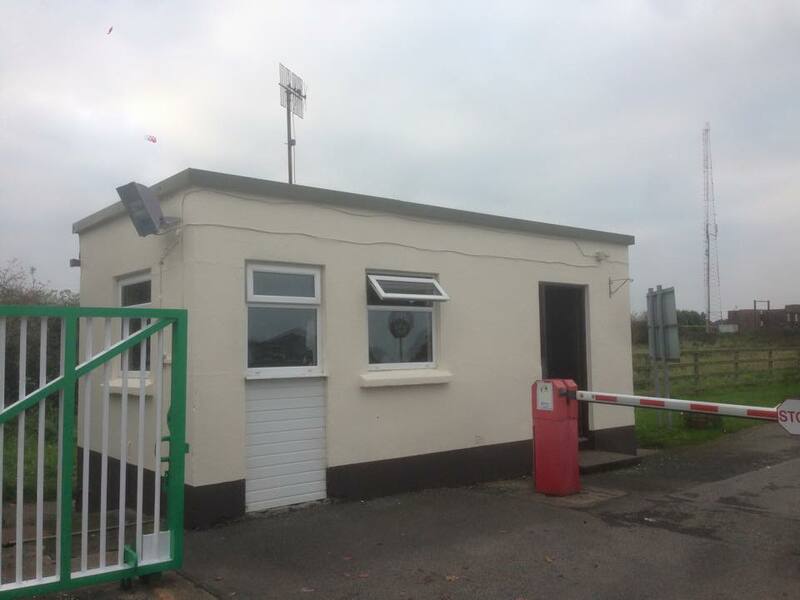 Here we painted the external walls, plinths, doors, gates and windows to ensure they were protected and preserved for the Department of Defence. 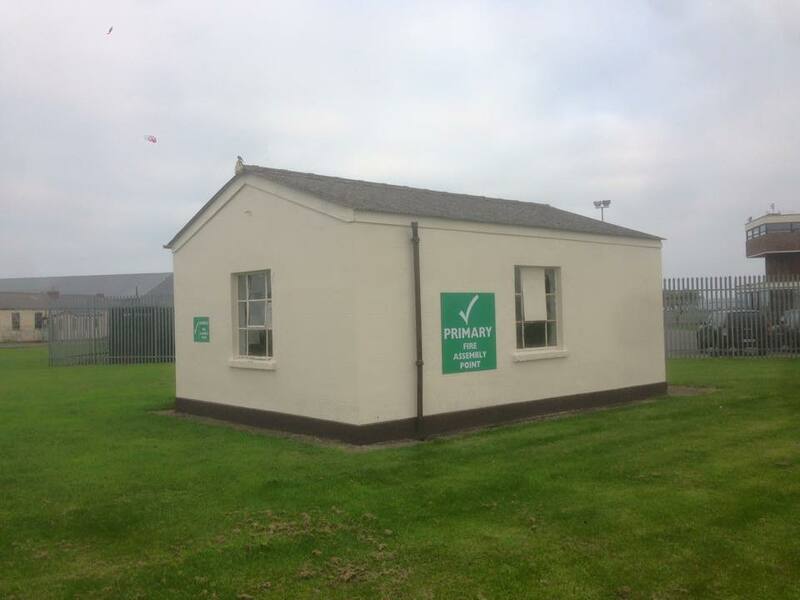 Enjoy some images of Gormanstown Barracks upon completion of the exterior painting work by Lally & White.